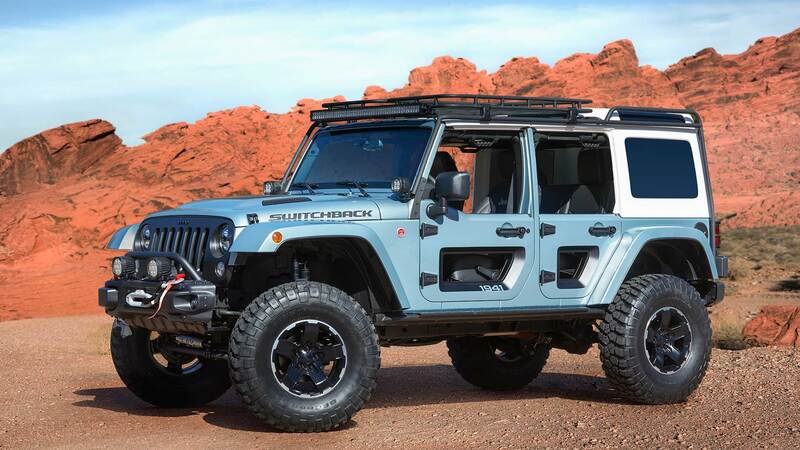 It's that time of year again—Jeep will be bringing a fleet of seven off-road-ready concept vehicles to the 51st Annual Moab Easter Jeep Safari. 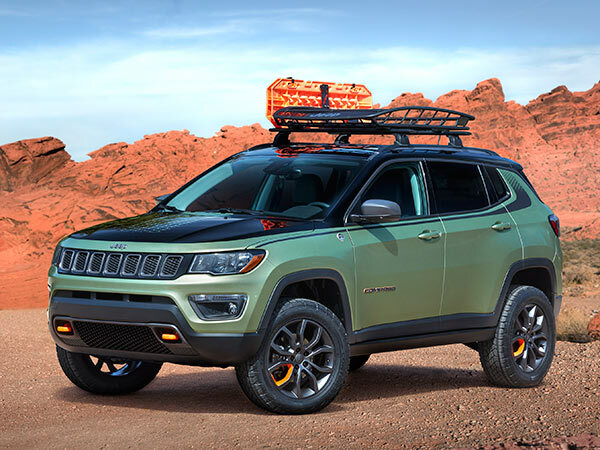 From a 1993 Jeep Grand Cherokee homage to a glass-top Wrangler, Jeep is definitely going out on a limb with some of these concepts. 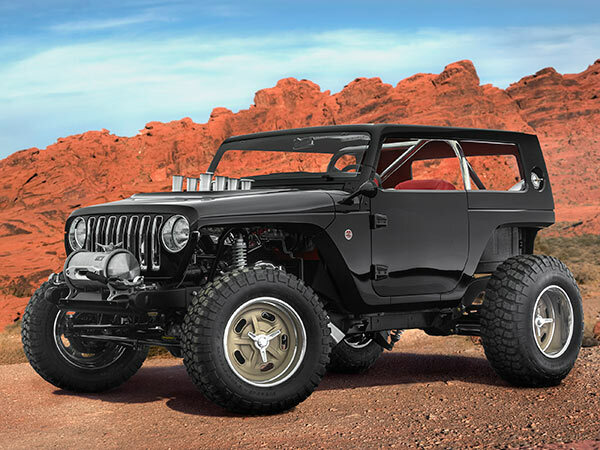 Possibly one of the coolest concepts is the Jeep Quicksand hot rod with its 392 HEMI engine, 32-inch front tire and 37-inch rear tires, and peekaboo hood. 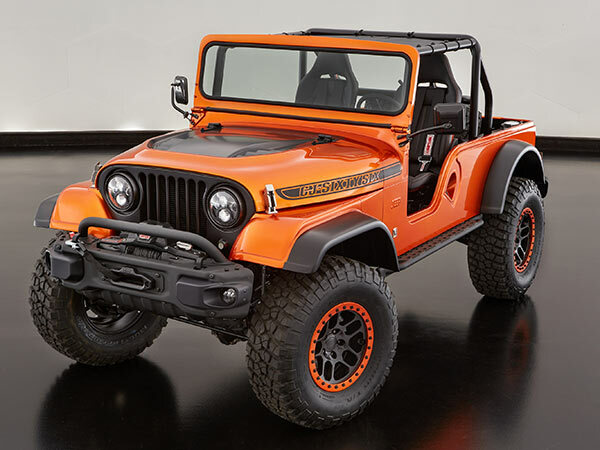 This aggressive-looking Wrangler spinoff will even terrorize the gnarliest muscle cars. 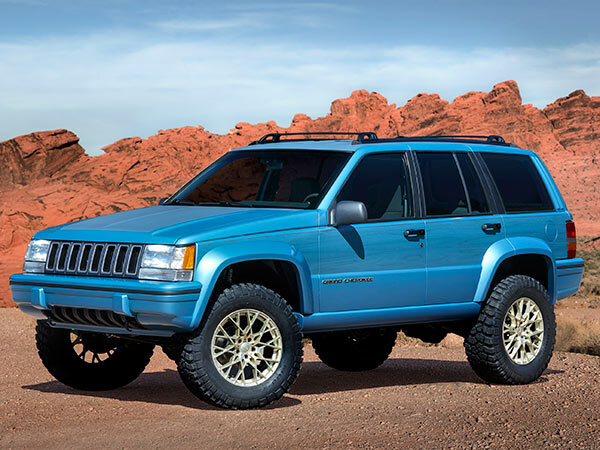 Then there is the Jeep Grand One, based off a 1993 Grand Cherokee ZJ. 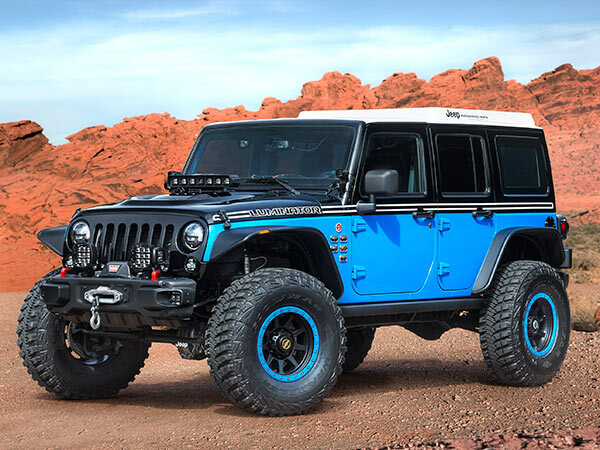 Jeep has spiced up the 25-year-old ride with a minor lift kit, a blue paint job, and a rad 90s-inspired interior and headliner. Still, the Grand One is powered by a 5.2-liter V-8. Then we have the Jeep Safari. 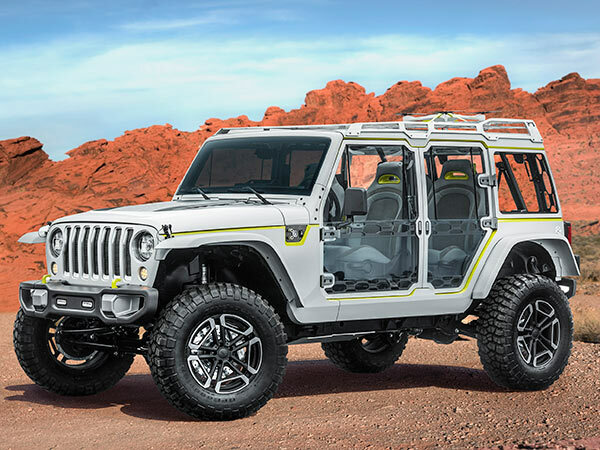 Based off a Wrangler, the Safari incorporates as much window (or “windoor”) as possible to ensure a thrilling viewing experience while still keeping everyone safe. Rather than having an opaque roof, the Safari’s roof is tempered glass, perfect for…a safari. There are plenty of other gorgeous concepts in the line up, but you will just have to see them for yourself.